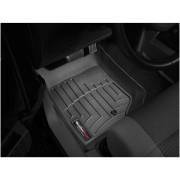 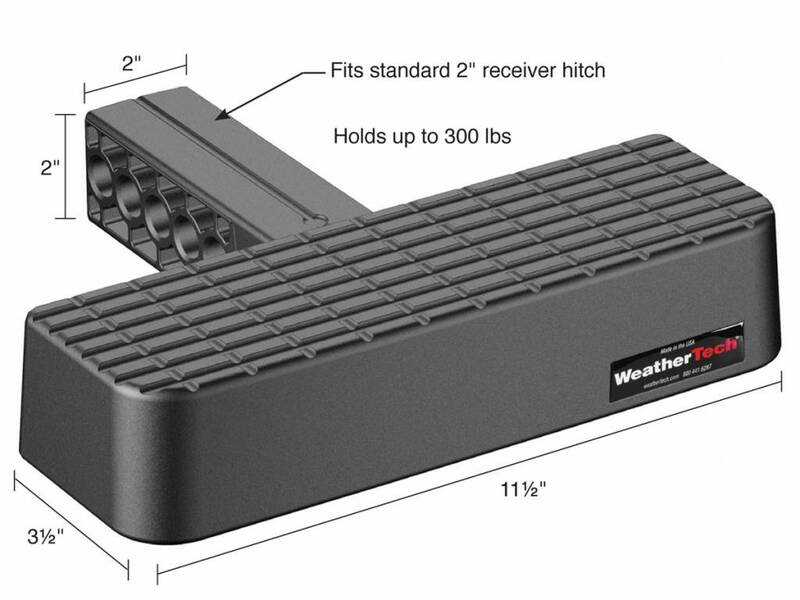 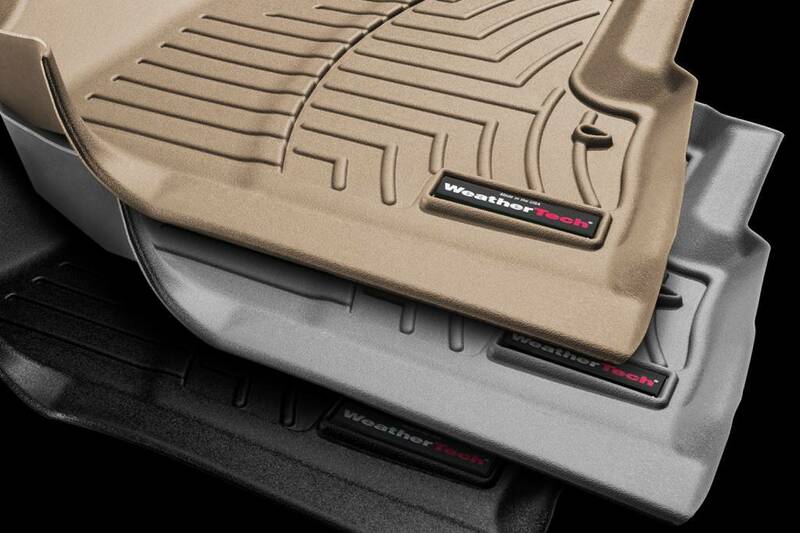 Our mission is quite simple at WeatherTech Direct, LLC. 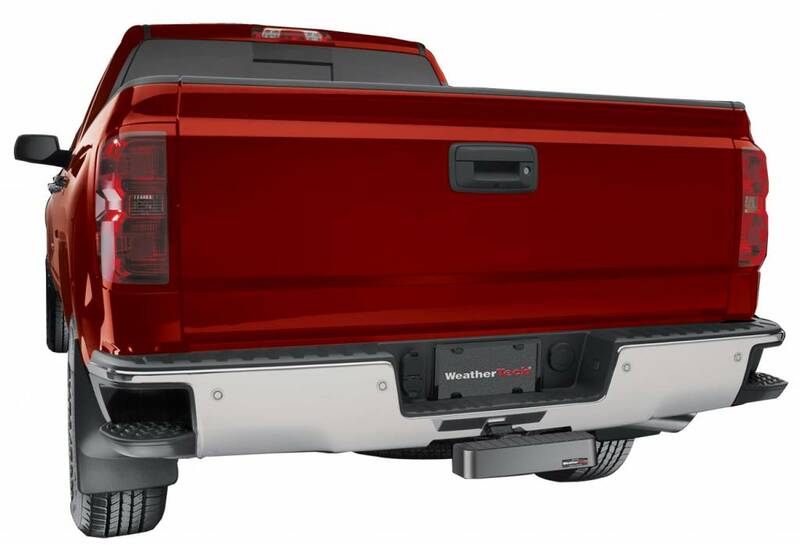 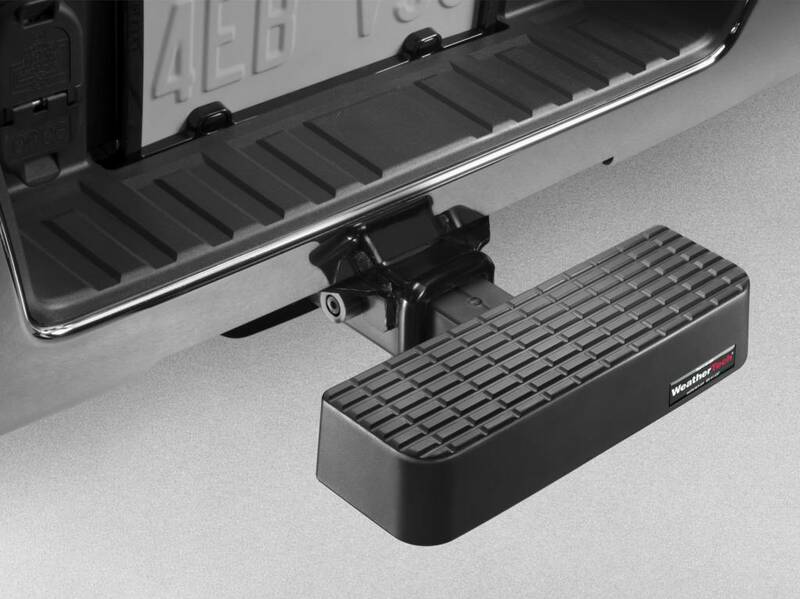 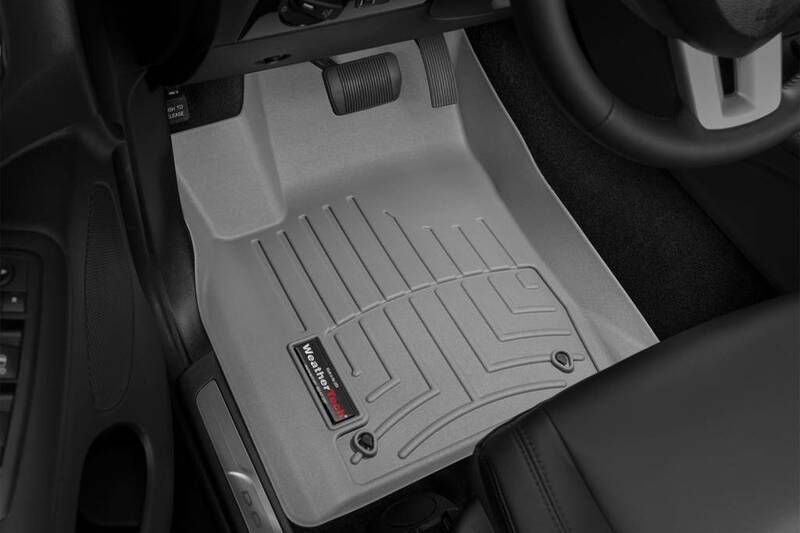 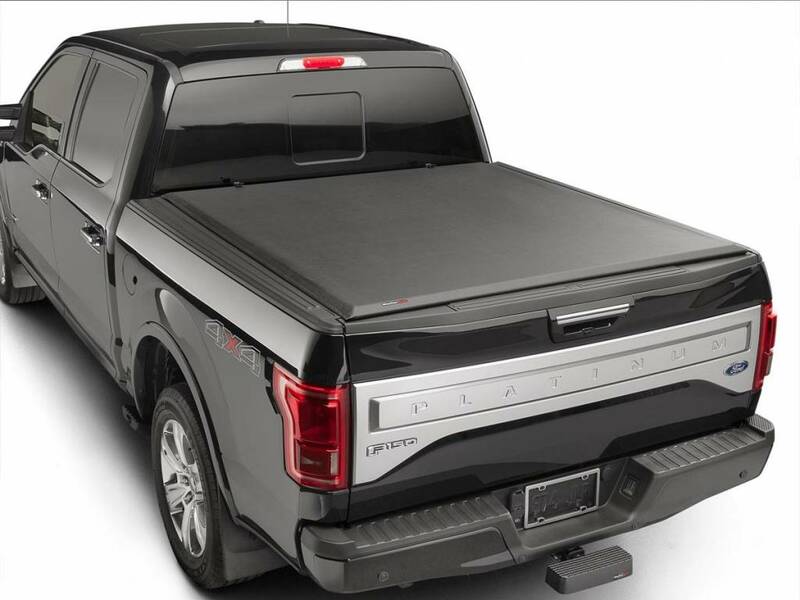 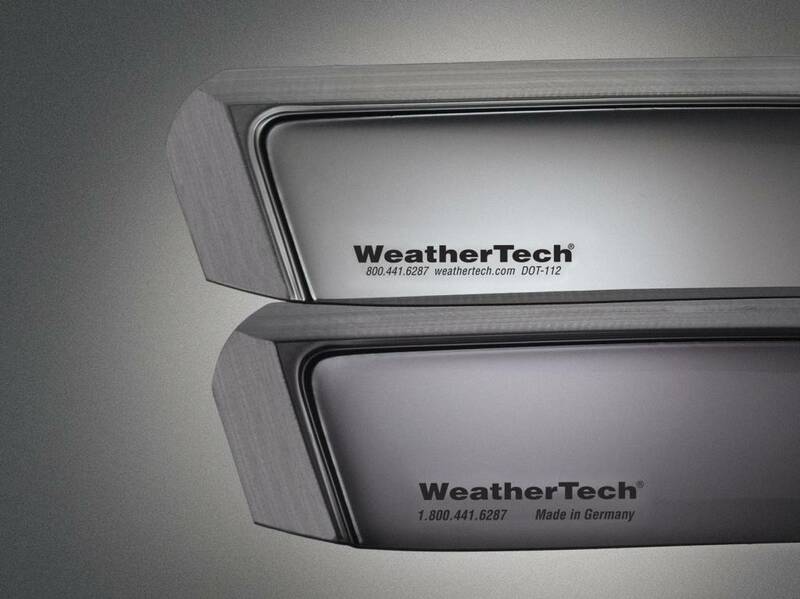 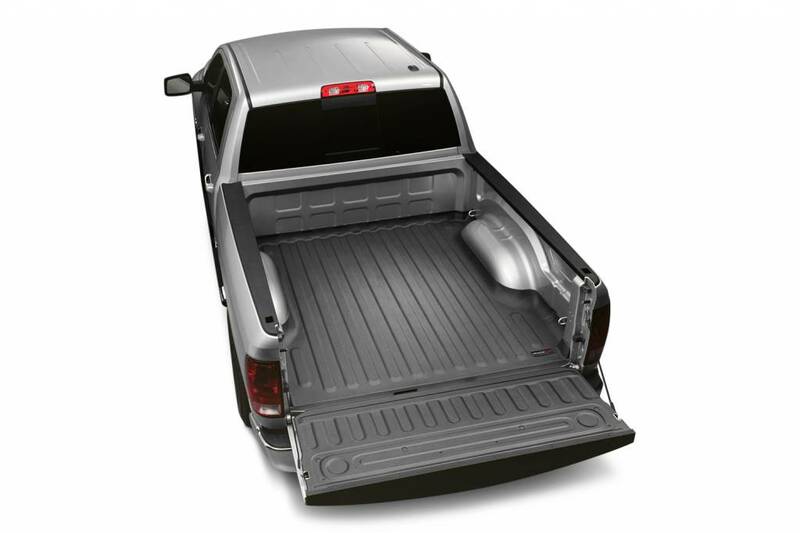 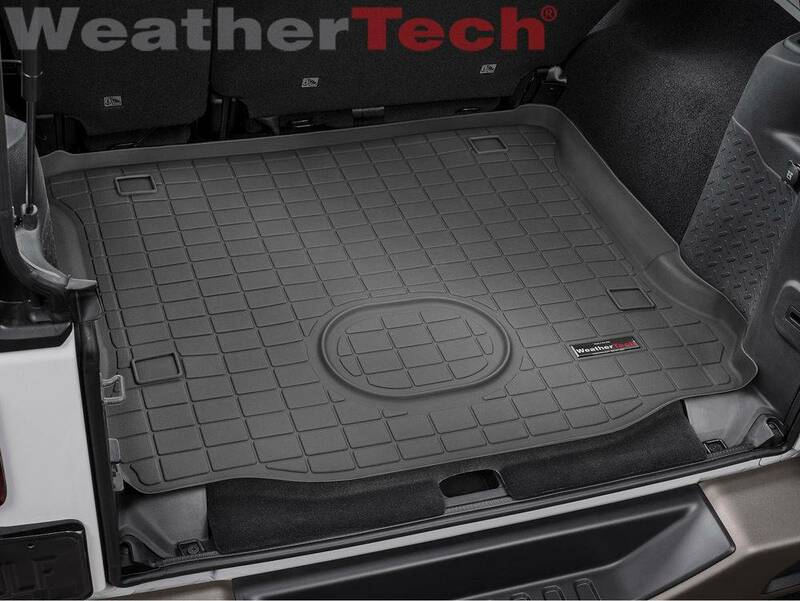 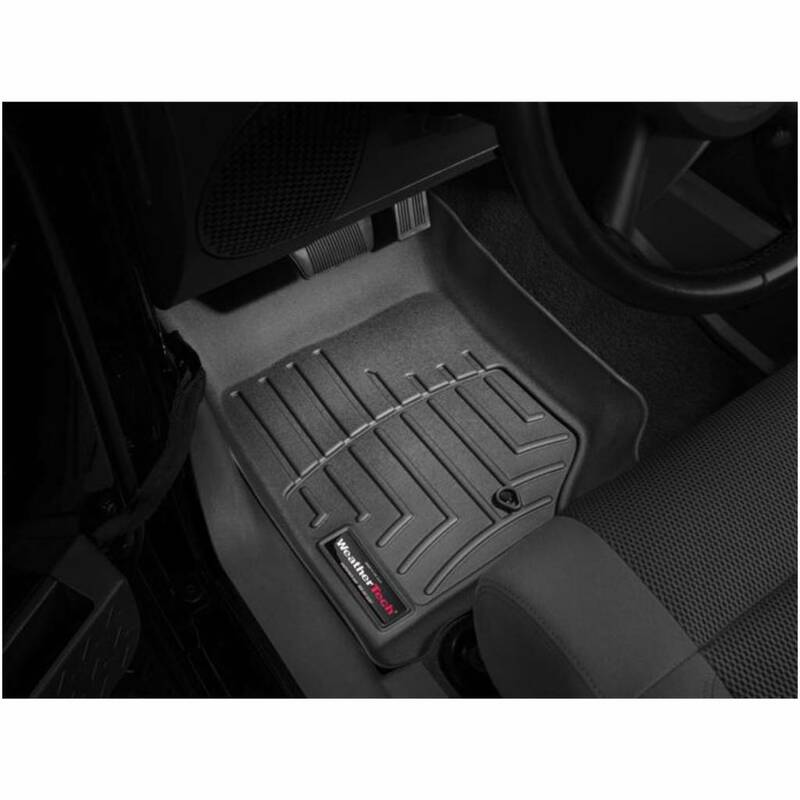 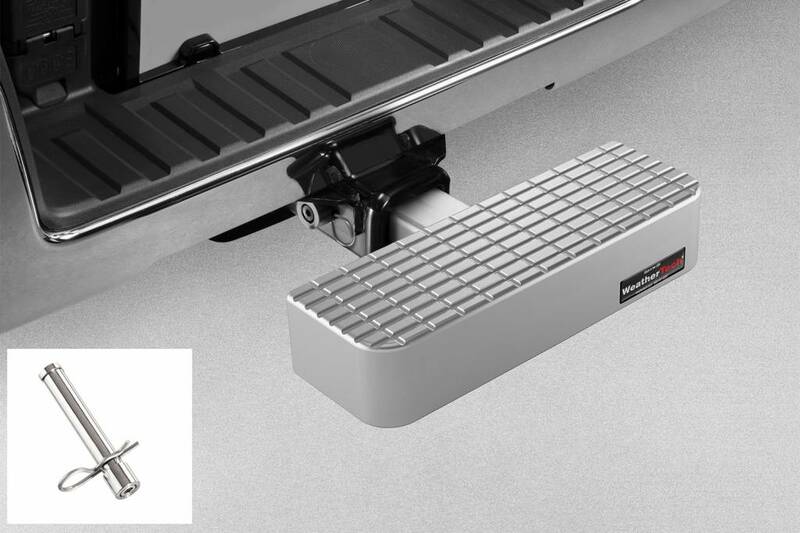 We strive to continually exceed our customers expectations, and it shows not only in every product that wears the WeatherTech brand, but in our culture as well. 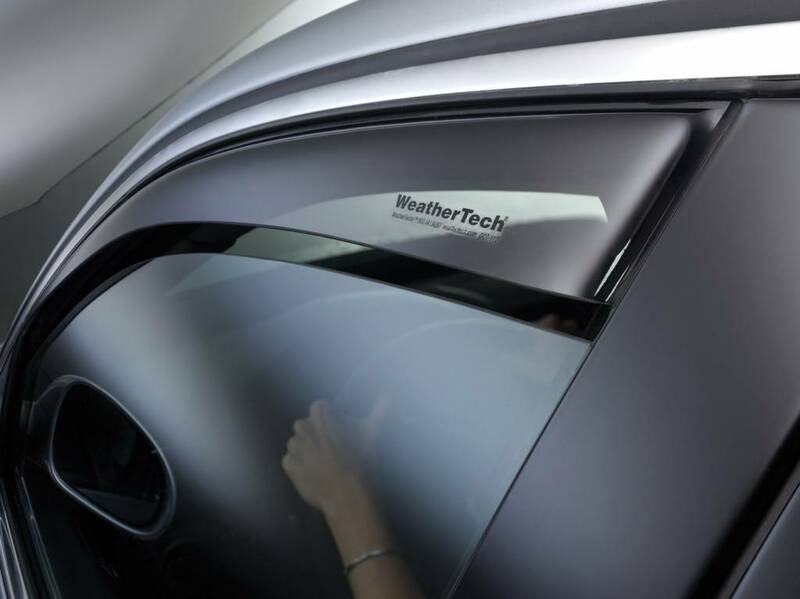 Let's delve a bit deeper "Behind the Tech"!